What happens when you are supposed to be on a diet but you suddenly get a sweet tooth? 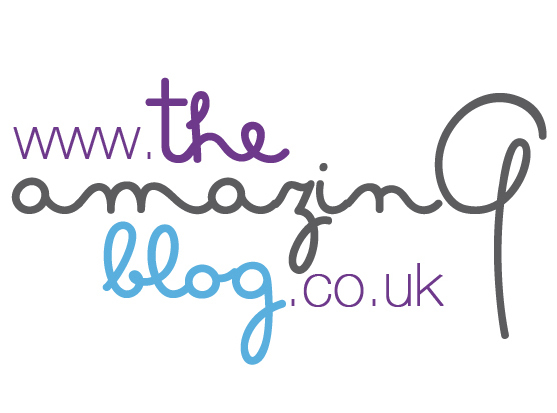 Well, here at The Amazing Blog , we were desperate to find a solution, and we finally did. 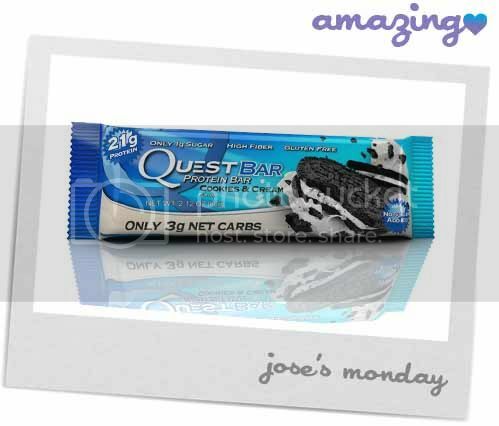 When we received samples of the Quest Protein Cookies & Cream bars, they really did the trick! The real cookie crumbles and delicious cream immediately satisfied our cravings. These delicious protein bars have 21 grams of protein (a mix of Whey Protein Isolate and Milk Protein Isolate), tons of fibre in the form of Almonds, Cocoa Butter and plant extracts, and also no added sugar, using only Sucralose, which is an artificial sweetener. What better way to “cheat clean?” as Quest Protein would say. In addition to the company’s fueling growth from the invention of their protein bars, they focus on quality and nutritional efficacy. Because of this, Quest Nutrition has earned the recommendation of trainers, nutritionists and other health professionals that are on their own “quest” to turn the tide against obesity and all of its associated ailments - a fight that Quest Nutrition is proud to be involved in. Their customers range from everyday active, health-conscious consumers to top fitness competitors, bodybuilders, yoga enthusiasts, low carb dieters, and professional athletes. Get your Quest Nutrition Cookies & Cream bar from their UK distributor here for only £2.79, or a box of 12 bars here for £24.99.